The Margos dissect the differences between the 1983 novel from John Updike and the 1987 film starring Jack Nicholson. John Updike’s many literary achievements. How freaking 80s is this story? The performances of the leads including Cher, Michelle Pfeiffer and Susan Sarandon. The special effects which were considered pretty amazing at the time. 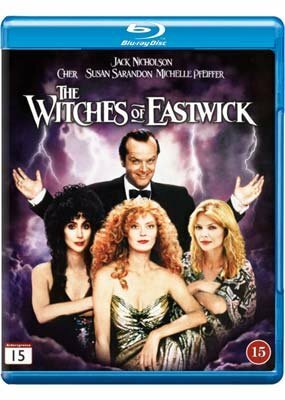 This entry was posted in Podcast, Uncategorized and tagged "Book Vs Movie The Witches of Eastwick", "The Witches of Eastwick", Book Vs. Movie podcast by brooklynfitchick. Bookmark the permalink.